all the sacrifice and concern. what I did or didn't do. 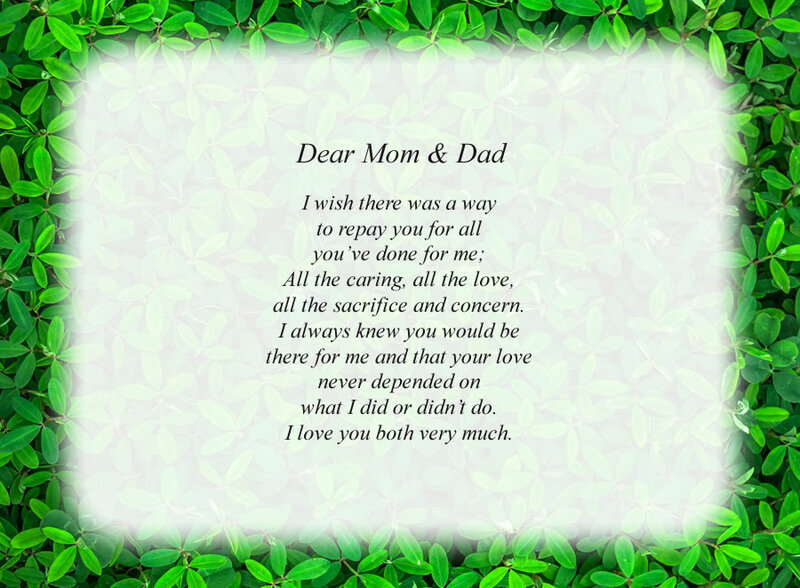 The poem, Dear Mom & Dad, is free and printable by opening or downloading using one of the three links below.